Thank you for your amazing support of the CCFA on behalf of my climb. The response over the last month has been incredible. Raising money to sponsor research means so much to me and in turn I am touched by your support of this fundraising drive. Ulcerative Colitis and Crohn’s are both autoimmune diseases affecting the bowel. Together they are referred to as Inflammatory Bowel Disease (IBD). The difficulty for patients dealing with autoimmune disease is that there is no end-point. You will always have the disease. There are treatments that improve quality of life, but there is no cure. I have been fortunate to put together a team of doctors (Gastroenterology, Pulmonology and Infectious Disease) that manage my care. They work closely together and work with me to achieve excellence in my care. It takes a mental toughness and resilience to deal with any autoimmune disease. To know that the summit is always in view, but never in reach. For me, Climbing has a lot of similarity to autoimmune disease. 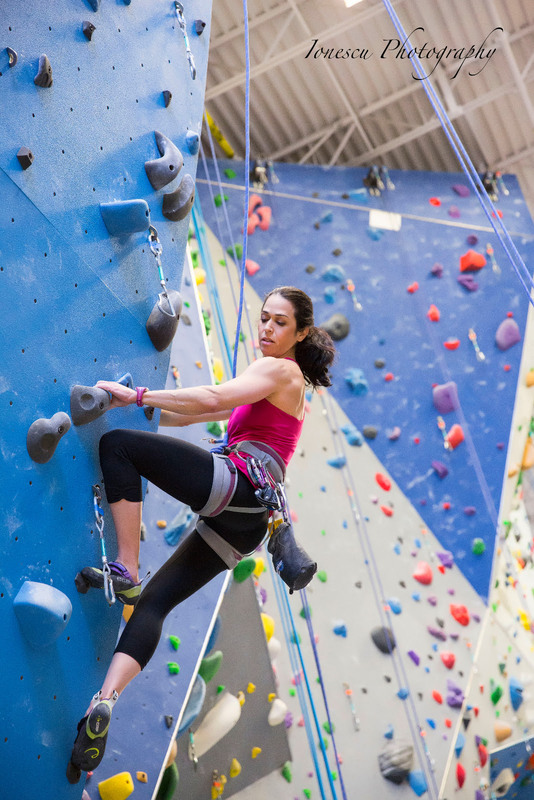 The preparation for months in advance to get your body strong and skill level ready for the climb is like working with my team of doctors to establish a tough plan to overcome the symptoms of disease. The Stone Gardens climbing gym has stepped up to the challenge of supporting my climbing efforts. The staff at the gym, Bruce, Brad and Joe have been supporting my efforts each time I work out. Everyone can see the bigger picture of what I am trying to achieve by climbing a rock face. 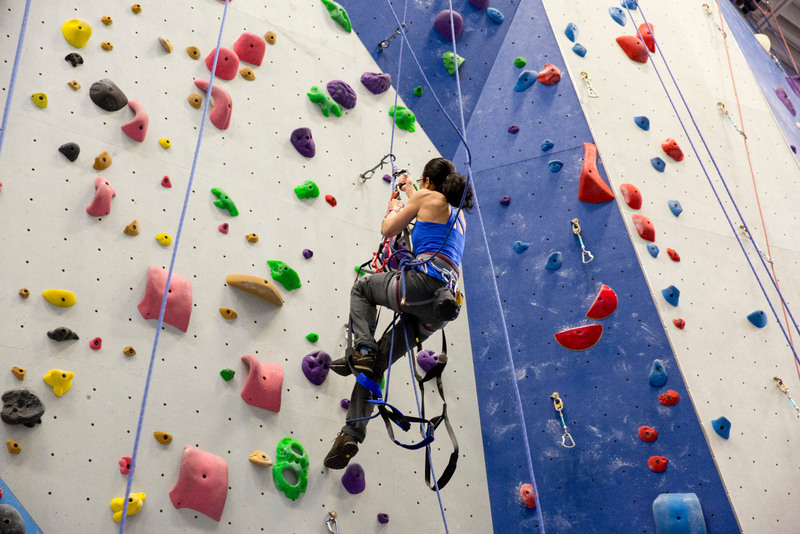 Each week, Jimmy and I work on technical problems on the climbing wall at the gym, similar to what I will face on The Leaning Tower; problem solving and overcoming the challenges. It has been an amazing Team Approach from Stone Gardens and I am so grateful. Without them, this fundraising would not be possible. Important research will benefit from their efforts and support of this climb. Never, never, never give up,Trina Seligman, N.D.